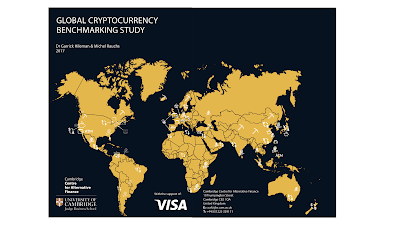 We are very pleased to release the 2017 Global Cryptocurrency Benchmarking Study. The full report PDF can be downloaded here. The 114-page report presents findings from the first major empirical research study of the cryptocurrency industry that utilises non-public ‘off-chain’ data. 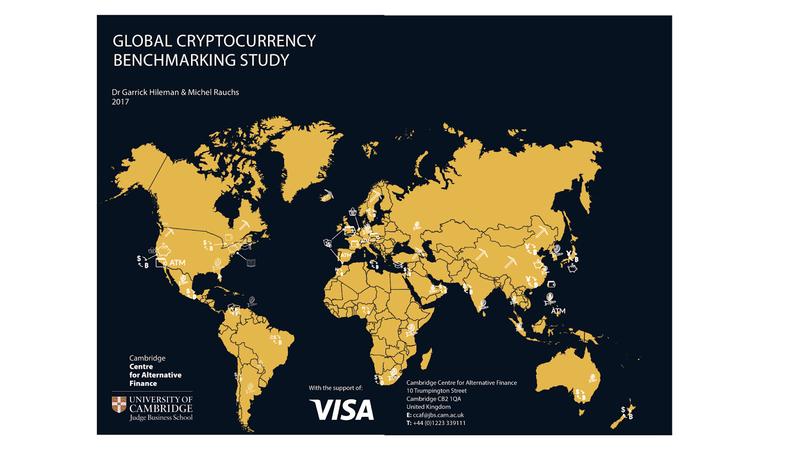 It is based on data gathered from nearly 150 cryptocurrency companies and individual operators in 38 countries, and covers four key industry sectors — exchanges, wallets, payments and mining. We hope you find the study findings useful, and as we will be benchmarking the cryptocurrency industry on annual basis we very much welcome your suggestions and feedback.